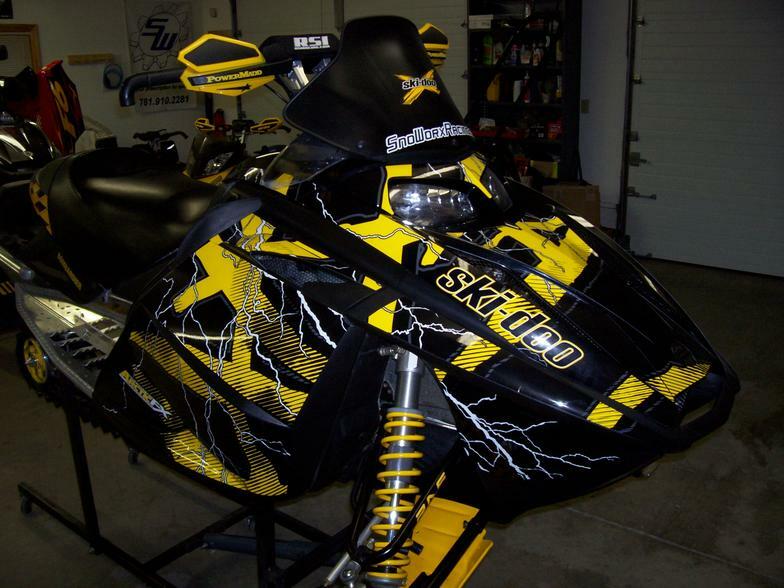 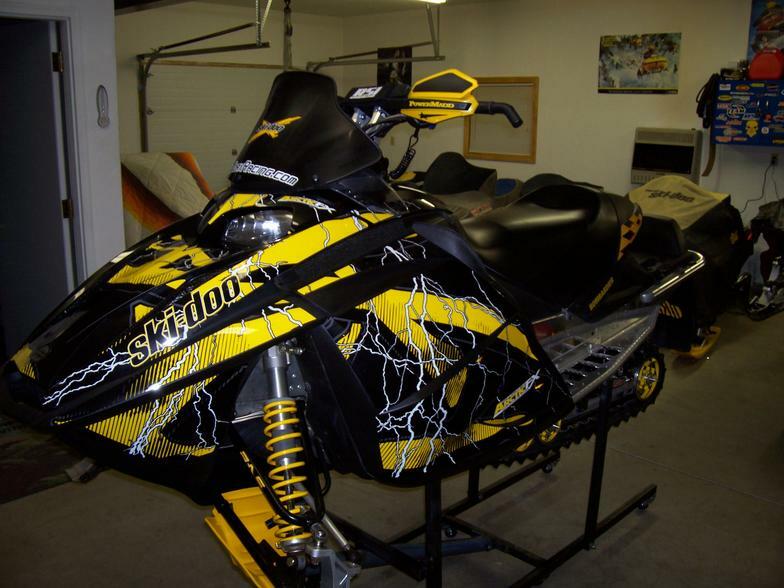 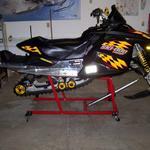 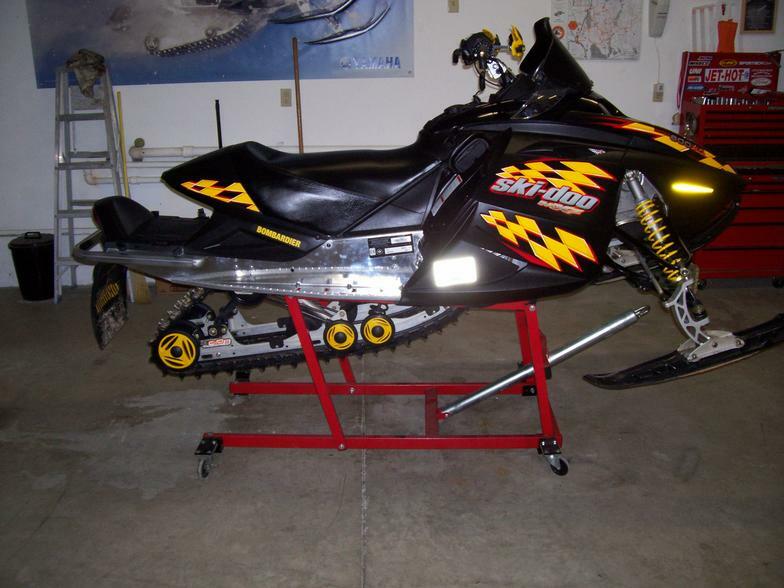 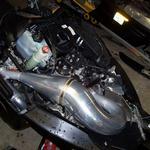 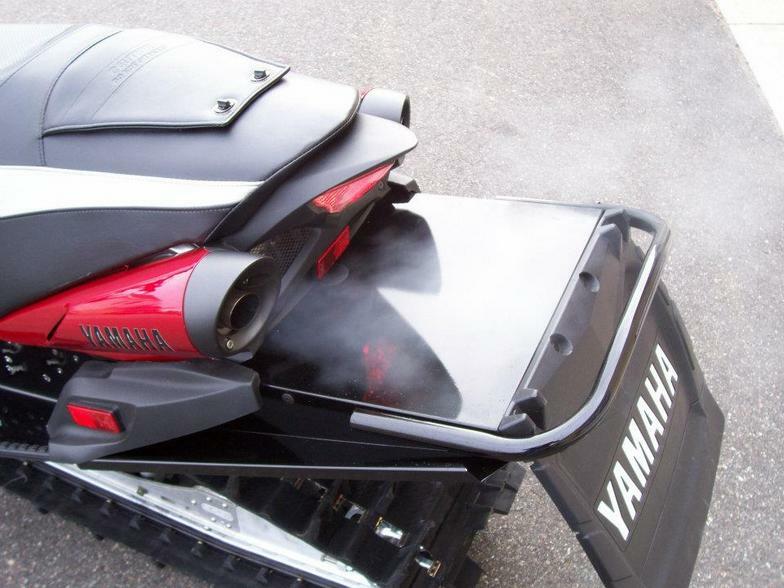 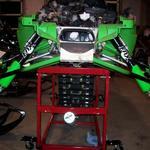 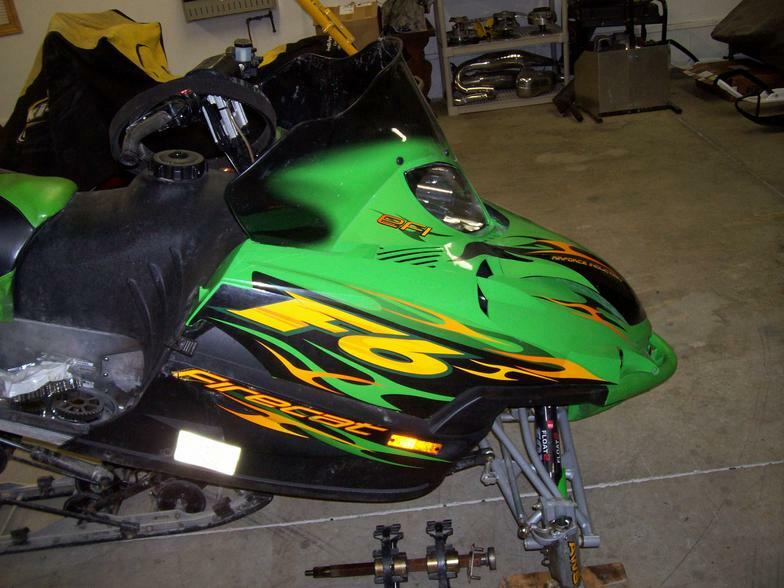 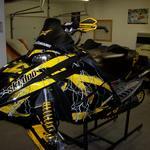 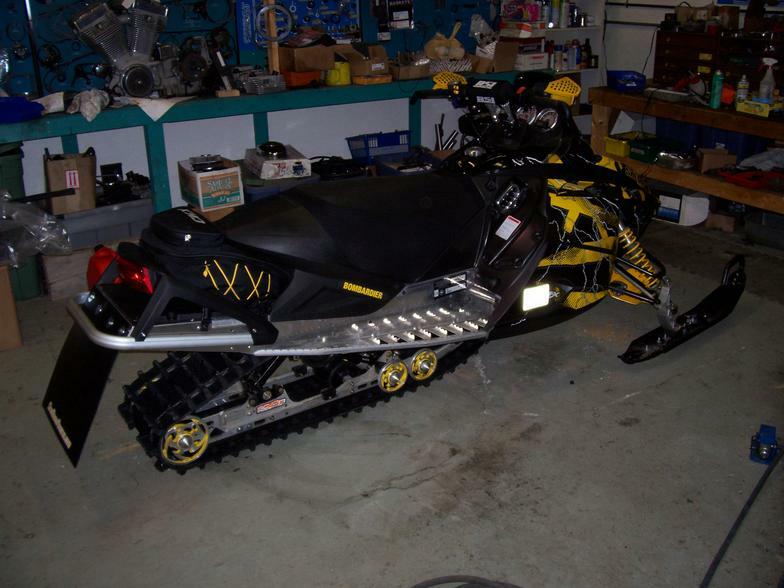 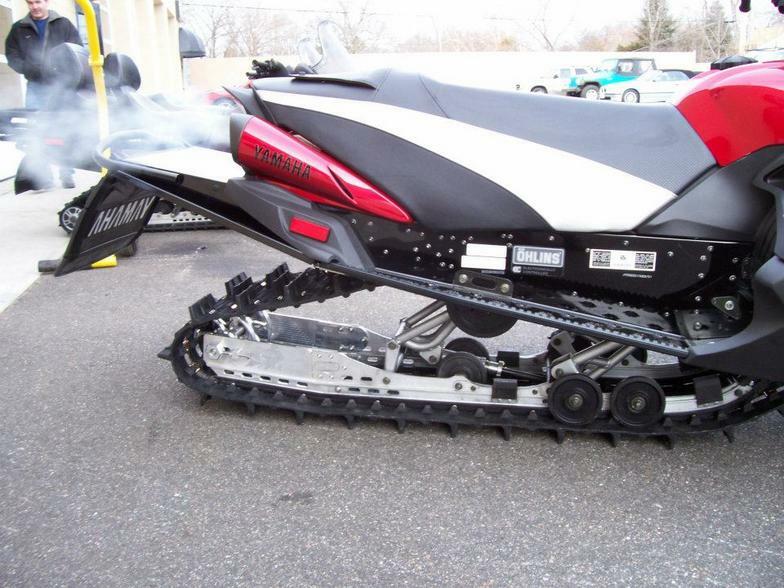 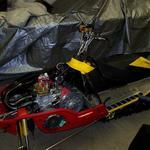 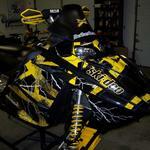 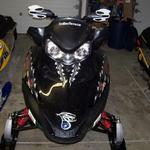 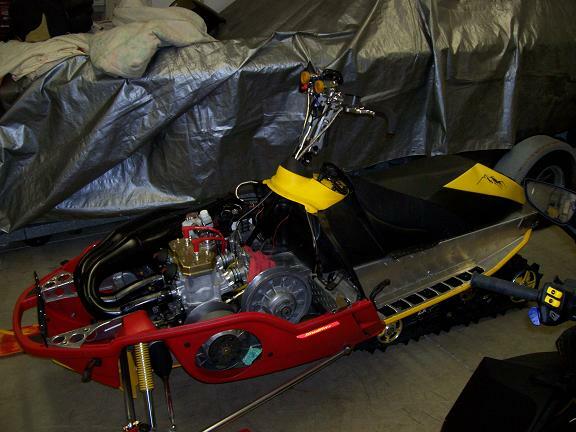 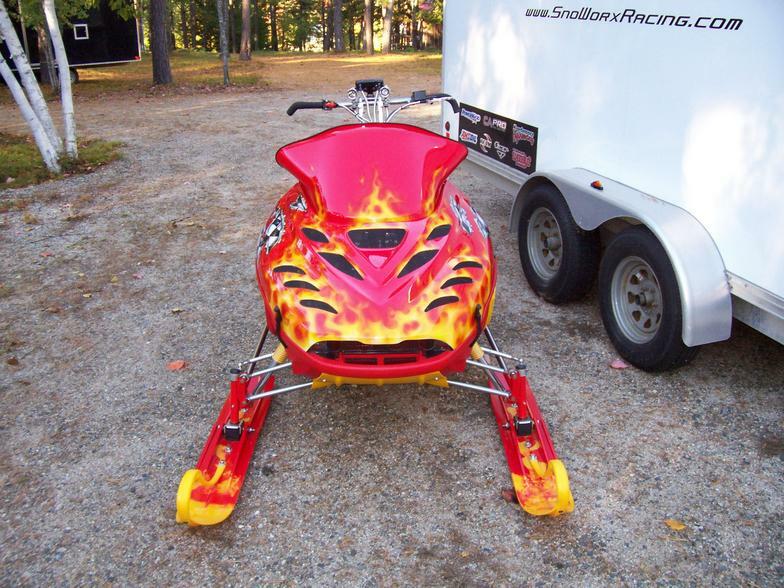 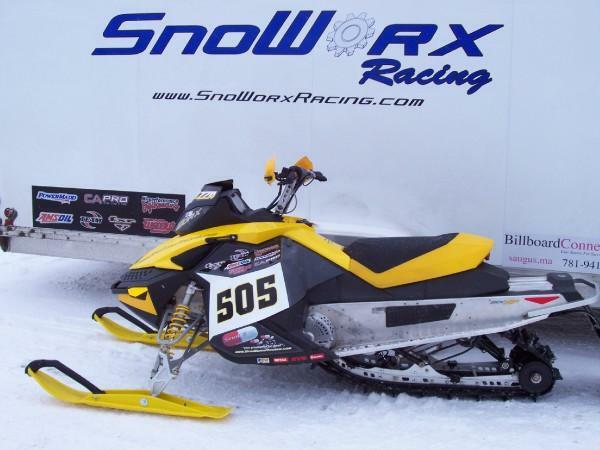 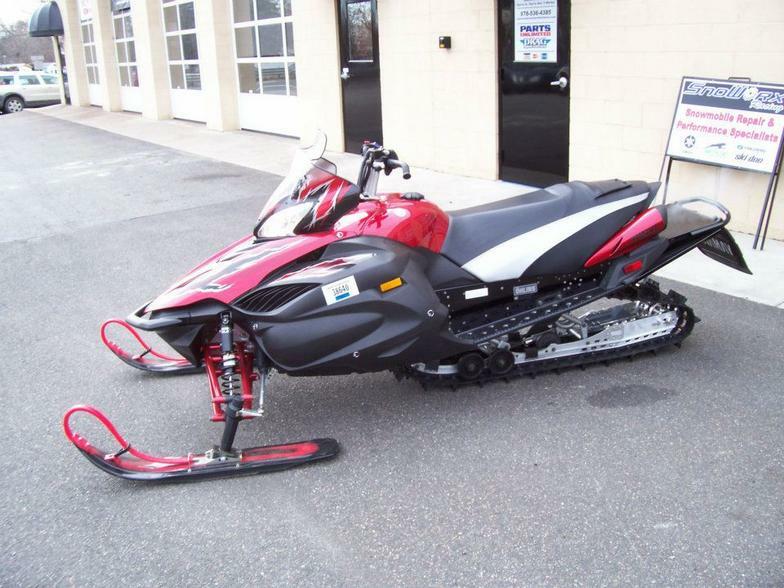 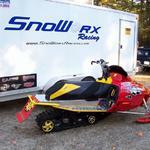 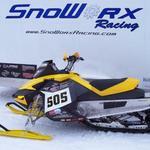 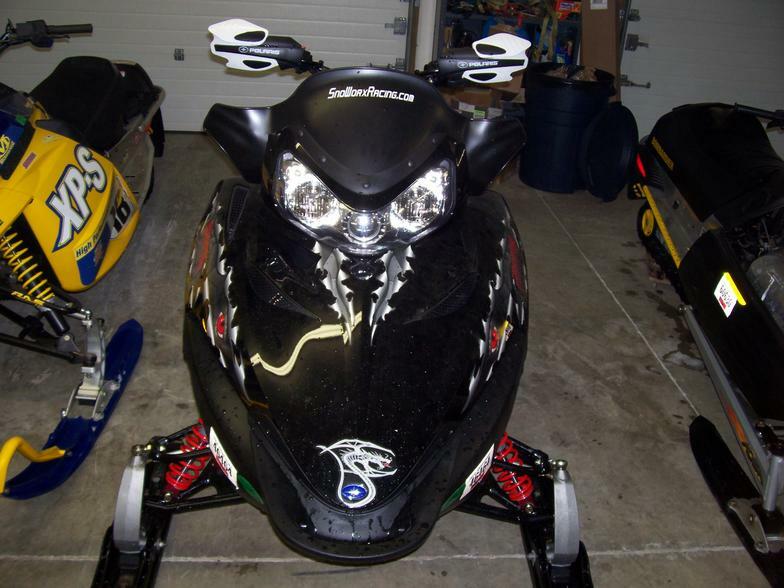 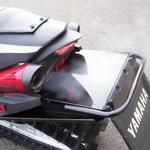 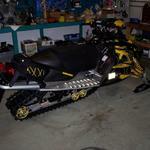 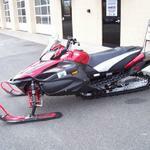 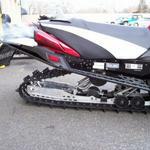 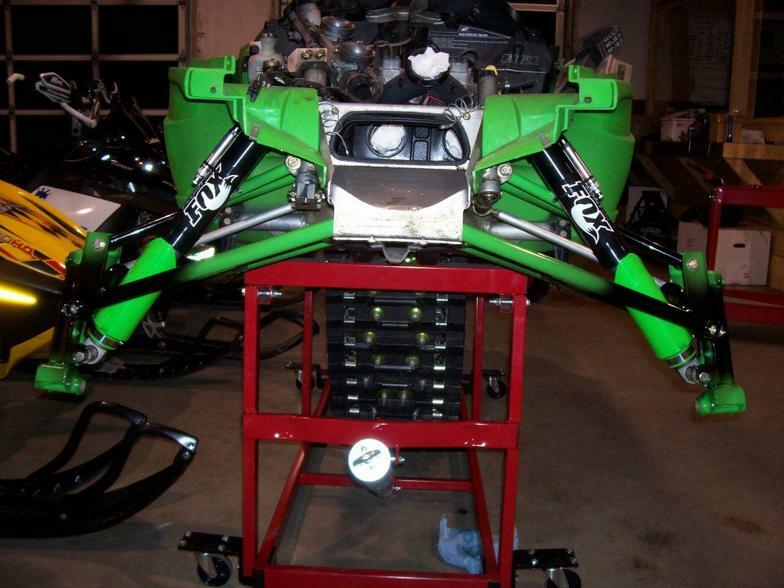 SnoWorx is well known throughout the Northeast for building some of the most amazing and reliable custom sleds around! 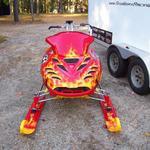 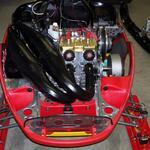 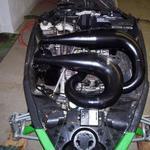 Our staff has the imagination and expertise to build jaw dropping sleds that perform as well as they look. 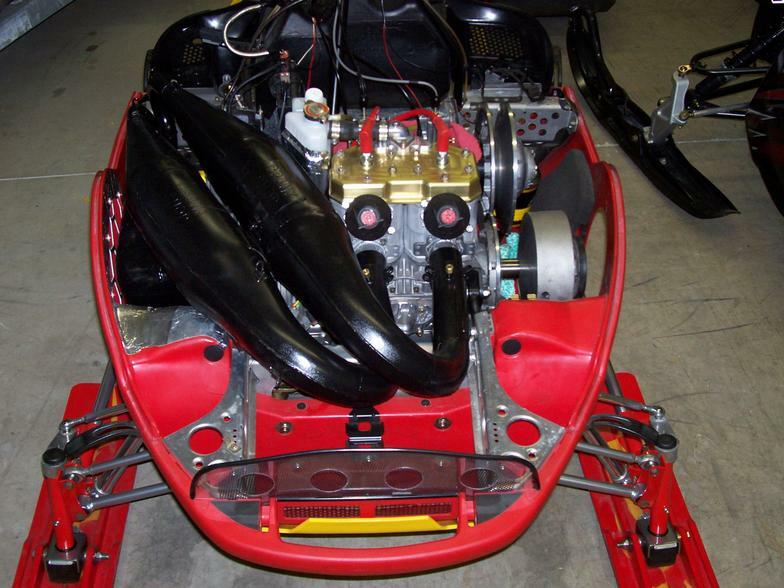 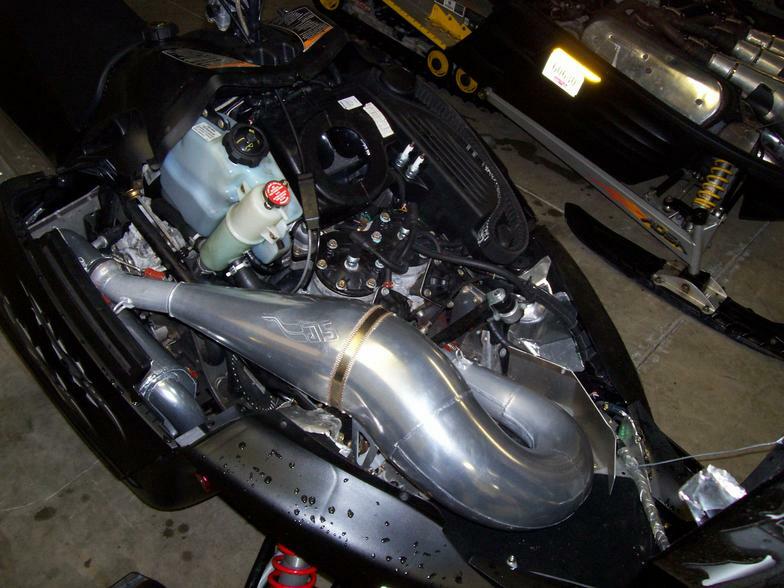 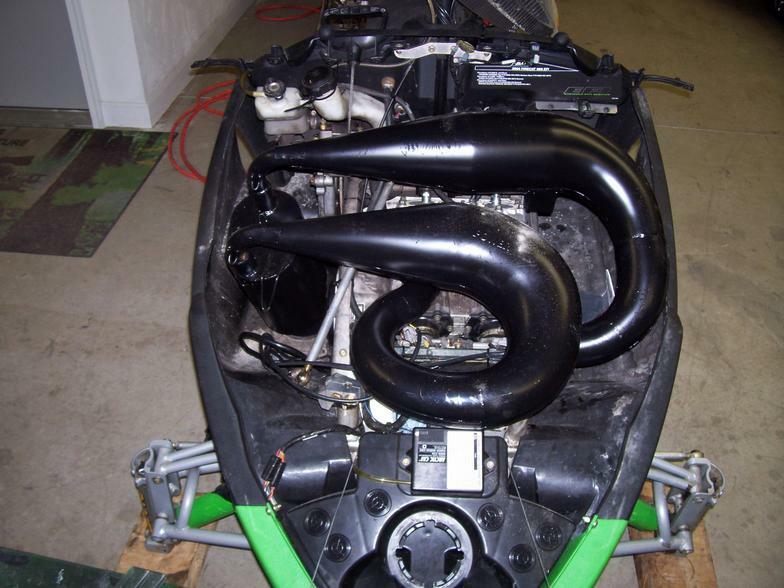 From complete engine builds naturally aspirated and boosted, all the way to lightweight chassis components and custom paint/powder coating, SnoWorx can accomodate all of your needs. 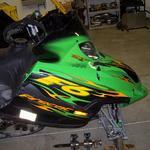 So we ask you this, why blend in with the crowd when you can draw a crowd? 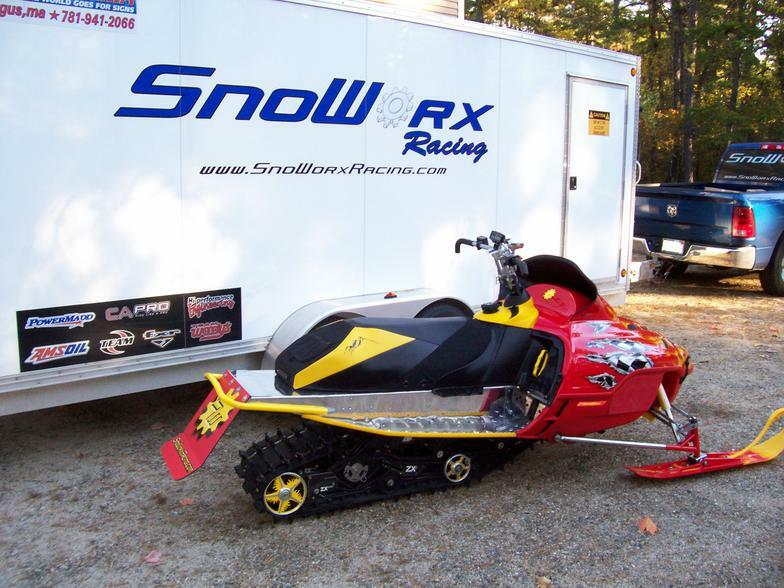 Call SnoWorx today and let us build your dream machine!